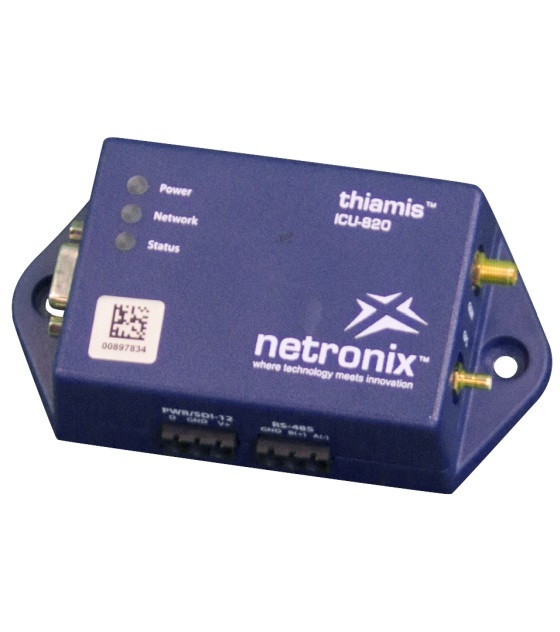 In culmination with Netronix Inc, the TSI Cloud Data Management System offers the most comprehensive yet turnkey remote dust monitoring solution on the market for Cloud data management. The DustTrak Aerosol Monitors (Desktop Models II/DRX housed in an Environmental Enclosure and integrated with Netronix Thiamis GSM/GPS Communication Modem) constantly stream and collect data remotely hosted in the Netronix Cloud from the field. Then the data can be accessed on demand anytime and anywhere through the Netronix Environet, that can be accessed by any internet enabled device is a secure web-based solution. A unique experience Environet offers through a number of built-in tools that allow real-time data analysis and team collaboration as well as sophisticated alert monitoring with email and SMS text messaging notifications. An integrated Google Map display provides further for easy instrument pinpointing of location.